Tea is one of the most nuanced, complex and rewarding taste experiences in the world. In simple chemical terms, the tea leaf contains more flavonoids and volatile aromatics than almost any other cultivated plant in the world. Even within the camellia sinensis family, there are countless varietals, each expressing their own unique blend of chemical flavor compounds. In the earliest times, tea was boiled like any other medicine. According to legend, Emperor Shen Nong discovered the incredible effects of tea and made history as one of the first humans to experience caffeine. Yet between this discovery of tea by the mythical Shen Nong, and the wide appreciation of tea as a standalone taste experience in the Tang dynasty, almost five thousand years passed by. For thousands of years, tea was just one of many herbs used in Traditional Chinese Medicine, added to soups with ginger, fruits, even onion, garlic and salt. Why? Unprocessed, tea was a bitter leaf. In those days, tea had very little value as an aesthetic experience for our early human ancestors. Despite all the incredible chemical complexity of tea, it took a revolution in agriculture for the current culture of reverence and appreciation to develop around camellia sinensis. Only when farming techniques and tea processing developed into a craft did tea begin to taste good to our ancestors. It took generations of inherited knowledge for humans to even begin to unlock the hidden beauty in tea. Even on the simplest level, early humans picking leaves off of wild tea trees would have had to observe, learn and correct as they went. Picking larger easier to reach leaves yields brews that are especially bitter, so over time, you begin to pick the younger, more yellow leaves that contain more sugar. an early example of what we now call craft. The craft of tea has come long ways since then. Farmers began to cultivate tea in fields, learn where to plant it, how to grow it, and eventually even how to process it as the loose leaf tea we love today. When we talk about tea and taste tea a lot of discussion goes into the varietal – the specific type of tea used, as well as the terroir, which simply refers to how the place the tea was grown influences its flavor. Despite this, the most dramatic and complex changes in flavor come from the decisions and craft of a real person. That craftsman is often forgotten, as our industry spends much time and money obscuring the source of tea. Because so many companies simply buy from wholesale catalogs or even Alibaba (a sort of ebay for Chinese-based industry and manufacturing), the actual grower and craftsmen is too often hidden from view to protect the broker’s direct source. Those with direct sources are often afraid others will buy from their source and underprice them, or even worse, those direct sources might be huge factory farms with mass-market commodity quality product. Vendors hide behind exotic names for their tea and deploy general generic terms like “we buy from small family farms,” without ever showing the farms or the people behind the tea. Sometimes you may even see a family name, but there are only generic photos, with no documentary work or interviews to back up that name. These practices are so common, they can be difficult to recognize as consumers. It is rare for tea sellers to highlight the actual craft of a particular farmer, family, or cooperative. That makes it easy to forget the choices and artistry that a human put into the leaves that slowly unfurl in the cup in front of us. 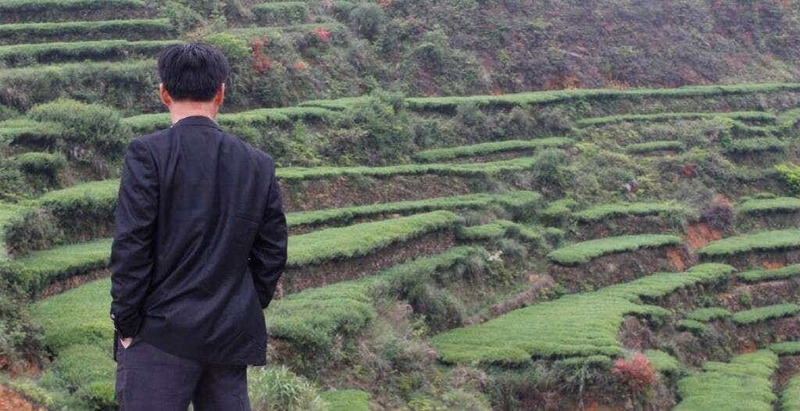 This post is a tribute to the people that have devoted their lives to honing the craft of tea, so that we might enjoy the fruits of their labor. At the end of the day, we believe that while the logistics and time commitment for a small farmer in China might prevent them from starting their own direct retail business, it is our job to sell our partners teas on their behalf. This is why we sell the He Family’s tea, Li Xiaoping’s tea, the Qianjiazhai Zhenyuan Dongsa Cooperative’s tea – not Verdant Tea. Craft is the magic that turns raw materials into something beautiful and pleasureable. In the discipline of tea, it breaks down to land management, picking, timing, and processing. 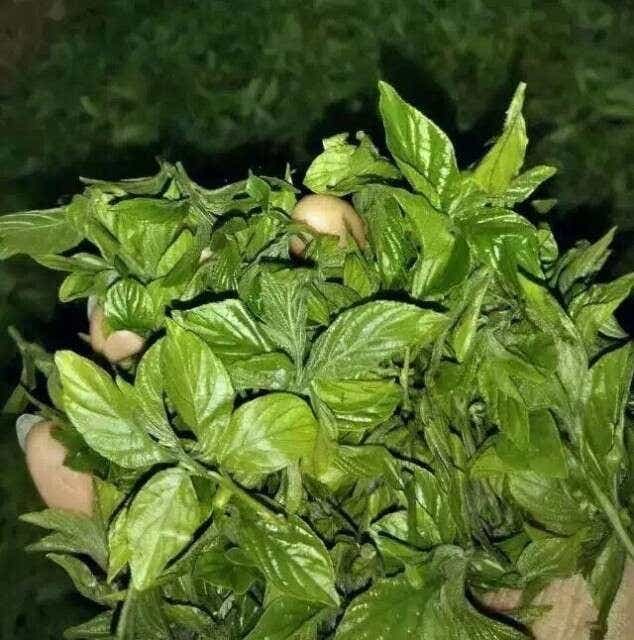 It encompasses environmental sustainablilty through careful cultivation, attention to freshness, the variables of the seasons, and the astounding chemical changes that heat, air, time, and handling bring out in every leaf. Terroir is all well and good, but even the most ideal growing conditions can be wasted with poor land management. Every farmer has decisions to make that affect the flavor of their tea. First, a farmers needs to choose what varietals to plant on their plot of land. Different varietals will flourish or die depending on climate. Some varietals’ flavor profiles better match the flavor of the water, air and soil of a region. Many farmers inherit varietals planted by their ancestors – as the climate and the market changes, are these established plants still the right fit, or is it worthwhile to experiment with something new? The right choice means happy plants for years to come. Second, a farmer has to choose how to actually plant and lay out their fields. 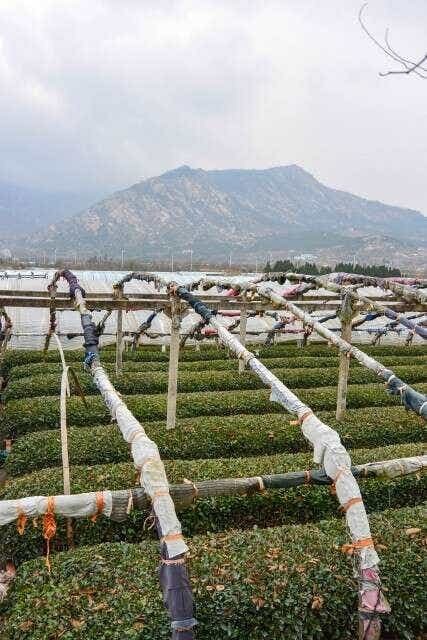 Colder regions like Laoshan need to be planted in small patchwork fields that can each be covered by greenhouse tarps in the winter to protect the root stock from the frost. 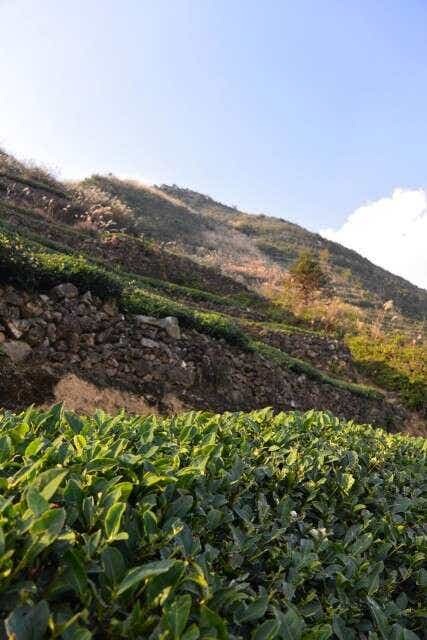 Mountainous regions like Anxi need to be carefully terraced to make efficient use of mountain slopes and rainfall..
Third, once tea is planted, a farmer has to decide on their actual farming practices. A low-elevation flatland field might be tempting to develop by a factory farm for mechanized picking, but a mechanized process may lower the overall flavor quality by ripping leaves with the indiscriminate cutting blades. A farmer needs to decide whether to use pesticides and fertilizers on their crops or adhere to more traditional organic techniques. Even within organic farming, there are so many ways to achieve the same goal. Some farmers, like Master Zhang in Anxi, use canola flowers and seeds to tempt away insects and act as a fertilizer a they decompose back into the soil. Others, like Mr. He use the more cold-hearty soybean to give the insects something more delicious to eat all while restoring nitrates to the soil. A farmer choosing to go organic can either grow their own fertilizers, or buy dried organic canola or soy from offsite. Growing their own fertilizer decreases their total yield of tea, but increases biodiversity on their field. Fourth, a farmer has to decide how to get their plants the water they need. 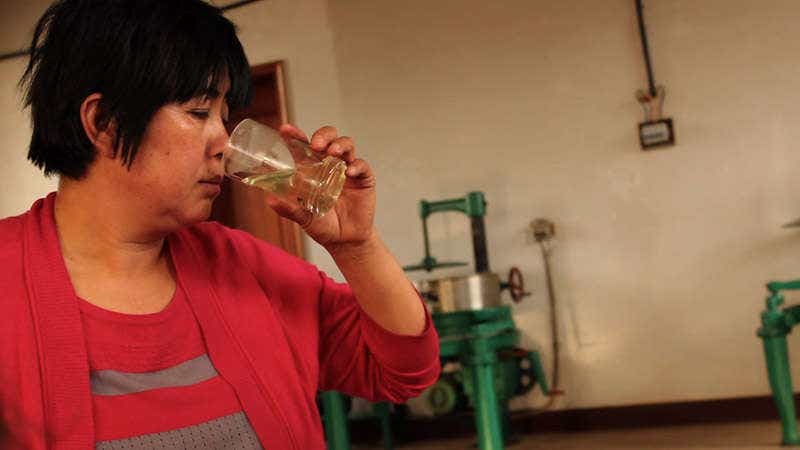 Li Xiangxi’s family in Wuyishan has actually built a bamboo reservoir that brings spring water straight from the mountain spring at the peak above their land down to their tea fields so that the plants get ideal, sweet water all year round. Farmers like Li Xiaoping in Dragonwell and the He Family in Laoshan also tap their natural springs to the point of using piped water in their own homes to conserve the local aquifer. Some farmers take the easier, but more expensive route of using municipal piped water to keep their plants hydrated, which means any chemicals in the public water, and corrosion from pipes may end up on the tea. Fifth, every farmer has to decide what the ideal shape and size is for a tea plant. Most cultivated tea is cut back every five to ten years to keep the leaves dense and young. 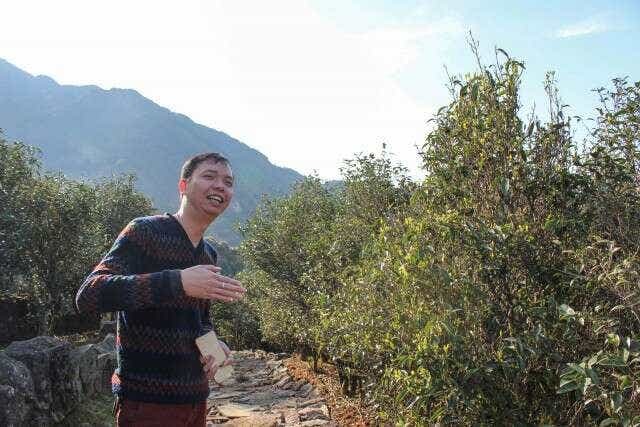 Others, like Huang Ruiguang and his family in Fenghuang let their tea grow old and tall in individual bushes for a different flavor profile. The older tea often has more mineral notes and increased complexity, though it may not be as sweet or aromatic as young bushes that are cut back often. There is a trade off that every farmer has to contemplate for themselves to bring out what they think is best in the leaf. Mr. 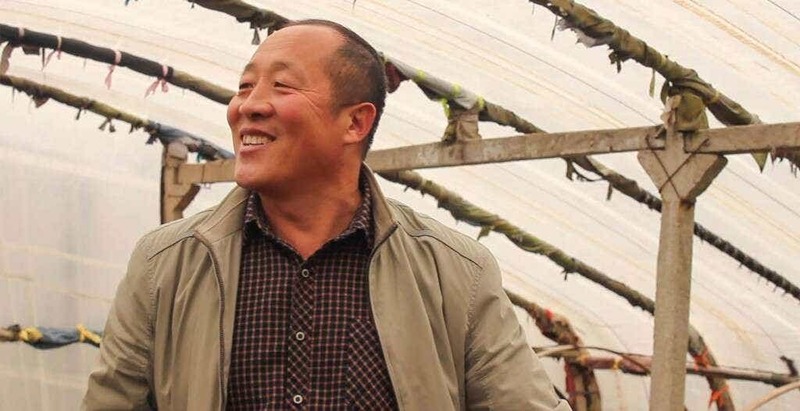 He in Laohsan cuts back his plants so often that he ends up with about half the yield of some of his neighbors, but he thinks the tea is sweeter and better for it. and there is no one clear cut best way to run a tea farm. Every farmer’s technique has to rely on their specific climate and aesthetic goals. A carefully run farm can produce for generations, regenerating the soil, minimizing human impact, using naturally occurring spring and rain water, and slowly growing thicker deeper heartier rootstock over many years, in turn yielding sweeter and healthier tea for us to enjoy. You can’t help but laugh whenever you see those over-the-top stock photos of people dressed to the nines in ceremonial clothes and makeup pretending to pick tea in the fields being passed off as an actual documentary of how anyone’s tea is made. While many cultures, religions, and cultural minorities (especially in Yunnan) may have ritualized picking ceremonies, the actual agricultural work is separate from the ceremony, and looks nothing like the pictures. It is back-breaking intense labor that starts early and goes all day. It is almost always led by the oldest members of a family, as it requires a stoic character and an experienced hand. Our farmer friends dress in their most comfortable clothes that they don’t mind getting quite dirty, and wrap their heads for protection from the sun. They wear tennis shoes for comfort, and put on some good Chinese pop streamed on their cell phones or pass the time gossiping. The first decision of picking is whether or not to mechanize the process. The amount of work that goes into picking is immense. Even a small field requires a big team to pick on time. Using machine cutters is tempting. The drawback is broken leaf and bitter tea. Hand-picking ensures control, and minimal breakage. The second big decision is what exactly to pick. Some people like to try to blanket-simplify the whole industry and say that the best is always just buds, or just two leaves and a bud, but our friends think a lot about what they pick and some decide to do things differently for aesthetic reasons. For example, in Qianjiazhai, both the Li Family and Master Zhou love the flavor of their tea best when the delicate buds are balanced with a larger than “usual” amount of stem. The stem brings a lot of sweetness to their pu’er and brings out the flavor of the region. Mr. He in Laoshan certainly picks the tiny little bud clusters that start to form before Qingming, but his favorite harvest as the da tian harvest when the leaves are a little bigger and don’t need to be covered by the greenhouse anymore. He picks leaves with buds for this harvest and swears by the richer flavor. No matter what is being picked, it is important to our friends in China that the tea is picked cleanly by experienced hands. Everyone we know respects the tea plants they pick, and think of those plants as living things that will be around longer than any of us. Li Xiangxi in Wuyishan needs help to get her Jin Jun Mei picked on time, but won’t hire help from the outside. She says it takes years to master the intuition of which buds to pick, and to master the gestures of how to pick most cleanly. Instead of hiring help, she helps her neighbors pick on their harvest day and they help her when she needs it so that only skilled and local labor is touching the plants. 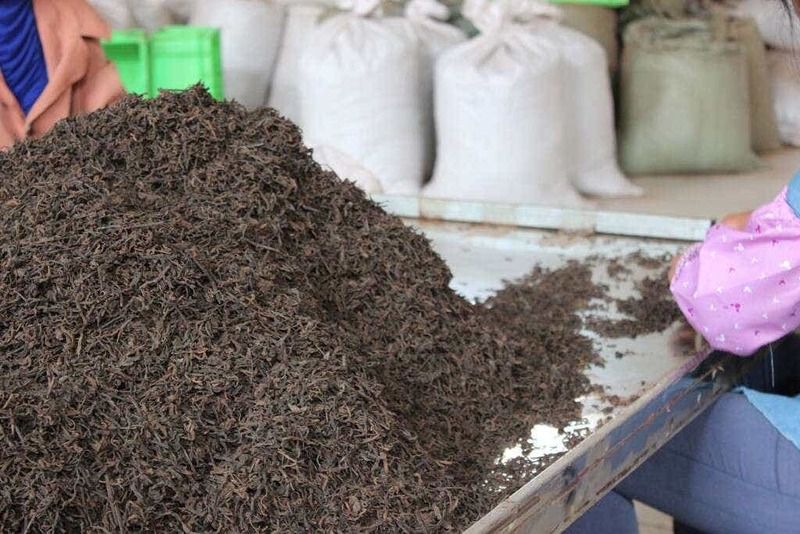 Finally, farmers need to think of the future of their tea plants and make sure that just the right amount of tea is picked. If you don’t pick a plant for a year, it loses density and the leaves get older and tougher, so it is important to pick to encourage growth, but picking too often can harm a plant. In Qianjiazhai most trees are only picked once a year so that the trees can continue to grow larger over time. Finding the right balance of picking is critical to the plants long term health. 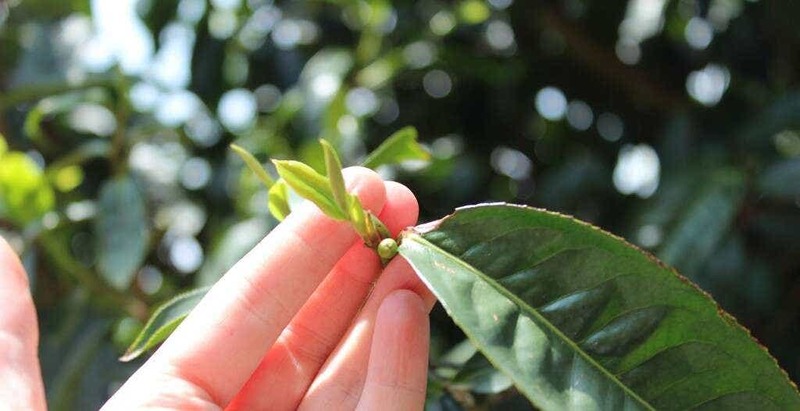 Understanding the role of time in the flavor of tea is critical to any farmer. So much of flavor is determined by the decision of exactly what day to pick each year. Weather is unpredictable, so farmers can’t stick to the same calendar date for picking. Too early and the yield will be to small and not yet have enough flavor. Too late and the sweetness will have been spent by the plant in putting out more leaves and flowers. Even within a single day, a few hours can be all the difference. In Laoshan, picking starts before the sun even rises. The new fresh buds are so young they haven’t been exposed to a full days sun. As soon as the sun hits the leaves, chlorophyll kicks into gear which makes the leaf green, but also more bitter and grassy. The He family tries to finish their picking before 10AM when the sun is at the angle that would hit their plants directly. Beyond finding the right day and time for picking, timing is important in processing and even aging. Waiting is an art form all its own. 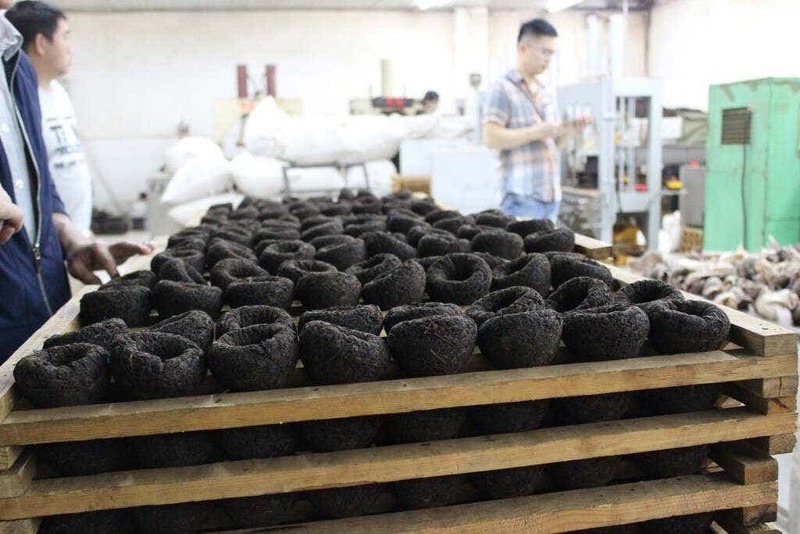 Xingyang Workshop pile-ferments their shu pu’er. Many of the larger workshops like to cut down the fermentation time by adding water. 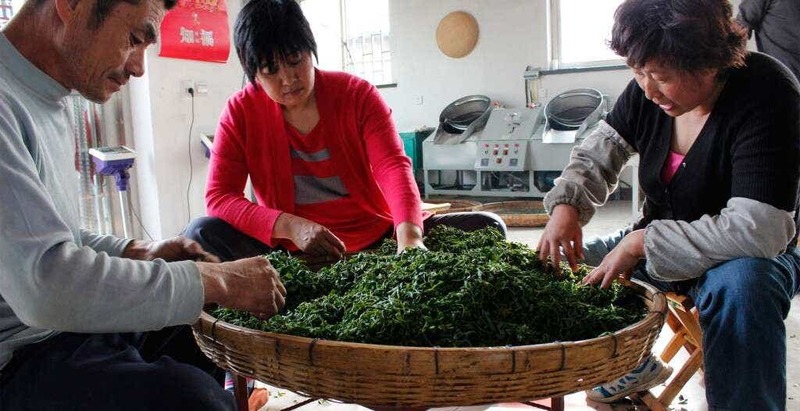 Instead, Xingyang covers their tea with a tarp and allows the natural moisture of the leaf itself to create the humid environment, It takes an extra two months, but the result is smooth and clean tea. Fermentation with added water, on the other hand, can go to quickly and produce fishy pu’er. In Fenghuang, waiting is practiced in managing the release of their tea. Master Huang Rui Guang believes that Dancong is best after 2-4 months. He thinks the roasting process imparts so much flavor that the dark flavor imparted in roasting needs time to settle out of the tea. He his family release tea once it has reached optimum flavor instead of leaving that timing to the reseller. Of course, the most dramatic application of human craft on the flavor of tea comes when it is time to actually finish fresh leaves. An extra degree of heat here or an extra minute of withering there can not only change the flavor of a tea but actually change whether the tea is white tea, green tea, black tea, oolong or pu’er. 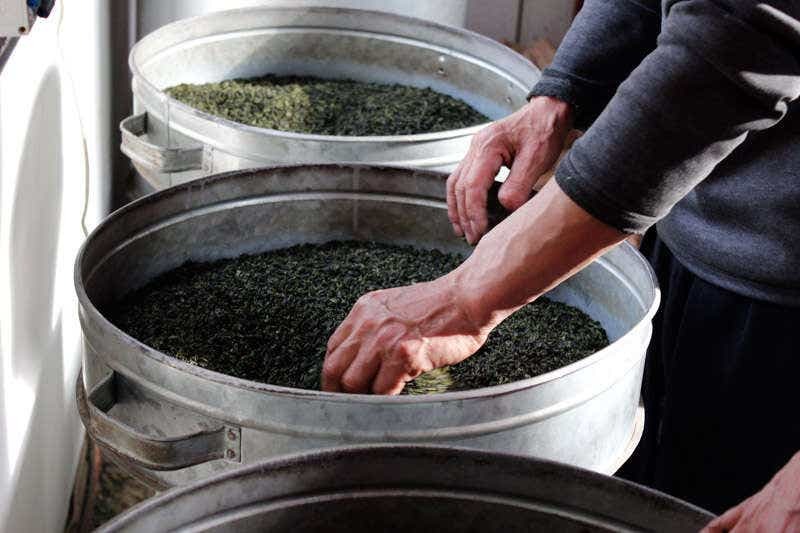 Every kind of tea in the world is defined by processing technique. Theoretically the same leaf can be used to make any tea. A specific varietal, leaf mix, or tree age might be better suited to one type or the other, but that is where the true mastery of the craftsman comes into full force. After fresh leaves are finished, a farmer generally has three main choices. The first and simplest is to simply dry the leaves. 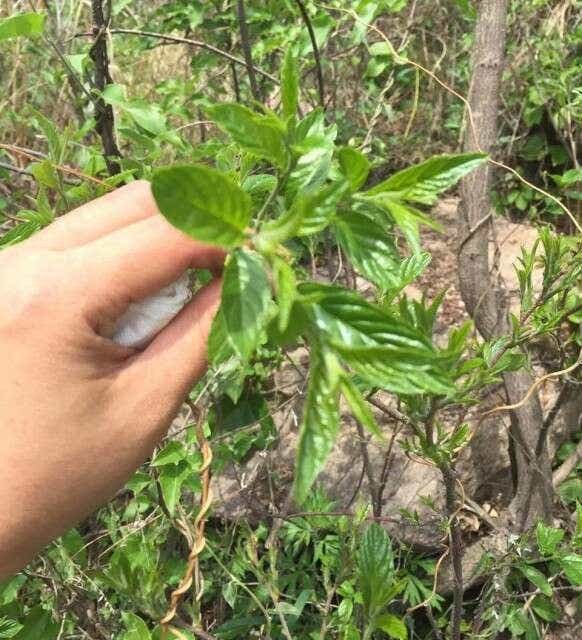 This is the most basic technique, and the most widely used for other plant species (like mint). 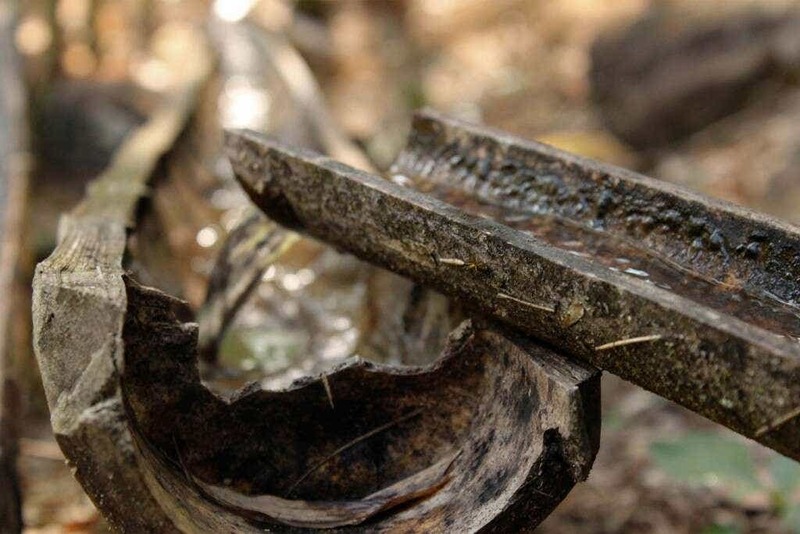 It is surprisingly uncommon in tea production. Even sheng pu’er, one of the simplest teas out there, is usually pan fired over low heat for some period of time before drying. The second choice a farmer can make is steaming the fresh leaf immediately after picking to prevent any reaction with the air, stop enzymatic processes and preserve the flavor closest to eating the fresh leaf. This process is used to make many white teas. The most common step after picking is withering. Withering is a simple process, and the important first step in any black tea, green tea and oolong. Withering is done by spreading tea out in bamboo baskets and allowing evaporation to reduce the moisture content in the leaf. After the leaf has lost some amount of moisture, there are many possibilities for the craftsman to consider. 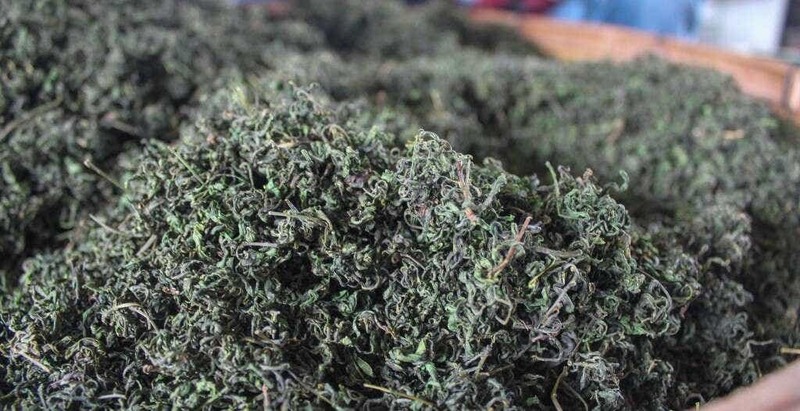 They could steam the tea or fire the tea over low heat to create green tea, they could spread the tea out to sun roast and oxidize for several days into black tea, they could roll and manipulate the leaves to bruise the edges and eventually yield an oolong. Even within a simple category like green tea, the farmer has many choices. Mr. He sometimes presses his tea flat like Dragonwell. 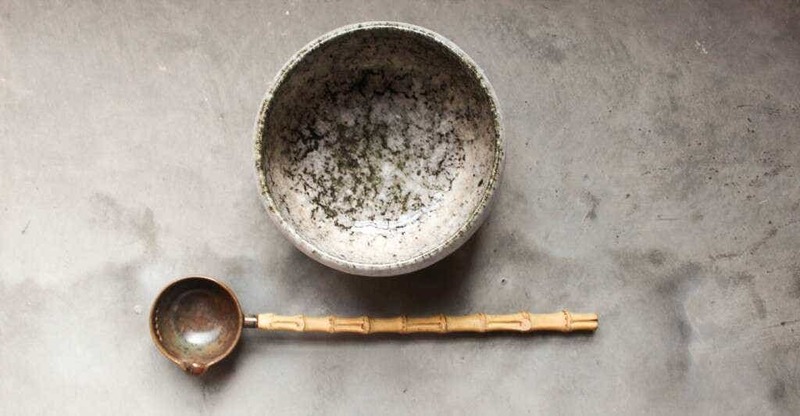 Sometimes he hand curls each leaf like Bilochun, sometimes he uses curling discs to make his classic green tea. Each shape has a different flavor, and the process of shaping leaves takes years to master. In general, the curled shapes tend to be more savory, while the flat pressed shapes are sweeter. 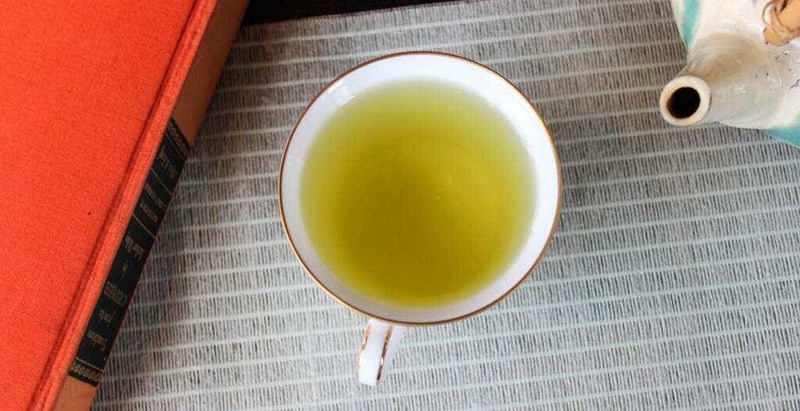 The hand movements to master green tea shaping are only the beginning. In Wudongshan of Fenghuang, we were lucky enough to get to study tea making under Huang Rui Guang, one of the founders of modern Dancong cultivation, and author of many books on the subject. He taught us about the light, subtle hand movements needed to properly bruise a tea leaf without battering it or damaging the structure. His movements looked like tai chi. 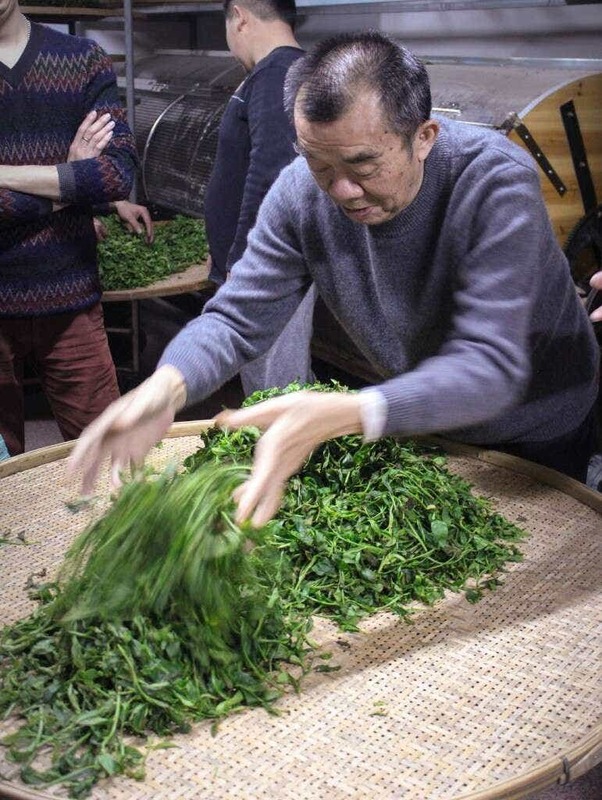 A true tea master, he could make leaves swirl across his bamboo tray while barely touching them, and at the end of the process his leaves were perfectly floral and fragrant while looking like they had never been handled. Our first attempts were more wilted and less fragrant despite following the same simple movements. Though Master Huang is officially retired, even his son processes under his father’s watchful eye despite twenty years of running the workshop. In Wuyishan, the kinds of wood used for firing tea are carefully managed and selected based on moisture and resin content. Tea is roasted sometime over thatched tatami braziers, and sometimes over metal woks. The wood firing changes the quality of the tea dramatically. 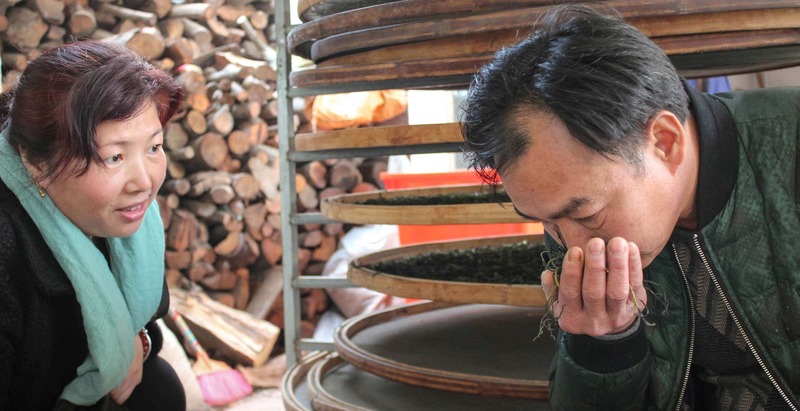 The aromatics of the smoke settle in the tea, so Li Xiangxi’s brother picks his wood for its aromatic qualities. In Laoshan, Mr. He prefers to process his bilochun and high grade black teas without using direct wood fire or a wok. 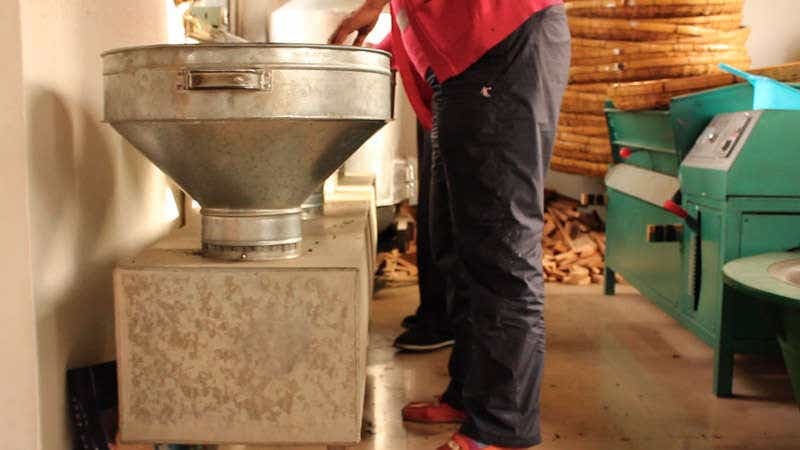 He rolls the tea over a finely perforated steel basket with hot air rising through perforations so that the heat is neutral and does not give a woody flavor to his tea. The subtlety of tea crafting at this level is often overlooked. We think of tea as a simple agricultural process, while in fact it requires the same skill at the highest levels as any crafted art. There are so many countless choices to make for anyone crafting tea, and the end results will vary dramatically. Each farmer we work with has developed their craft as a proud expression of the identity of their region and of themselves. Mr. He’s tea expresses the hearty and hospitable nature of Shandong. The simplicity of Master Zhou’s tea is a faithful hands-off approach to letting the wild trees express their natural flavor. Li Xiangxi’s teas in Wuyi are a technical triumph of complexity that is a testament to Wuyishan’s recognition for countless generations as a cultural center of tea. What is a Tea Master? is usually referred to as a Tea Master. This is because the concept of ‘master’ (师傅) in China is deeply tied to technical hands-on skill, and to the responsibility of a master to have students to pass on their lifetime achievements in their field. The mastery of a farmer-technician-craftsman is what makes tea taste good at the end of the day. So often in the west, we see an overzealous willingness to treat the preparation of tea with reverence and call someone brewing tea as a master, but a stubborn refusal to acknowledge the mastery of anyone in agriculture. This kind of elitism denies the creative act of farming and processing tea. the tea will speak for itself. This is at the core of our beliefs. We are all beginners relative to the generations of technical achievement of small family farmers like the Li Family in Wuyishan. We are lucky to get to drink their tea, and even luckier that at the end of the day, perfect tea isn’t fussy at all. 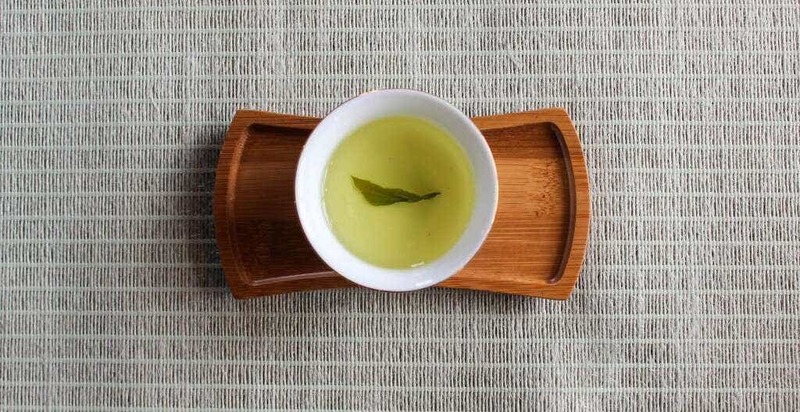 Perfect tea is moving when sipped from fine Jingdezhen in an elevated tea room, but it is also moving when you simply add water to leaves in a cup and take in the aroma at home, at the office, on a road trip – wherever you are. The myth that enjoying tea takes mastery needs to go away so that tea can be made part of our everyday lives, regardless of how much time we have to spend on ritual preparation, or how much money we have to spend on fancy equipment. already did all the hard work for us. 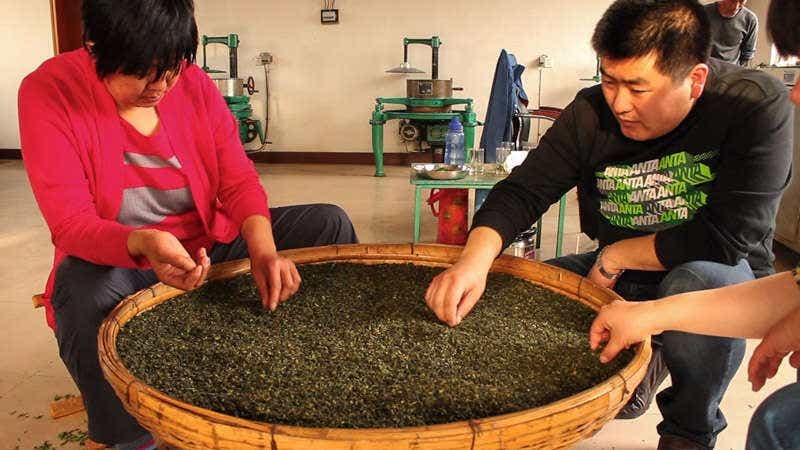 Looking at the role of craft in tea making becomes really intriguing when we start imaging what would happen if you had Wuyi oolong finished in Laoshan, or Laoshan tea finished as pu’er in Qianjiazhai. Indeed, one of our long term goals is to encourage more exchange of techniques and ideas between farmers across regions. One of the ways we do this is by funding experimental tea harvest of things that have never been made before, such as applying dramatically different roasts to uncommon tea varietals in Anxi like Master Zhang just did in his CSA-style Tea of the Month Box for June of 2016. Yet the most intriguing possibility of all – one that challenges the very foundations of current tea culture – is applying the thousands of years of craft and mastery learned in tea to other plants. The tea plant seemed magical. that does incredible things when brewed up right? This year, we had to rethink everything after the He family shared an incredible project they have been working on under the radar. 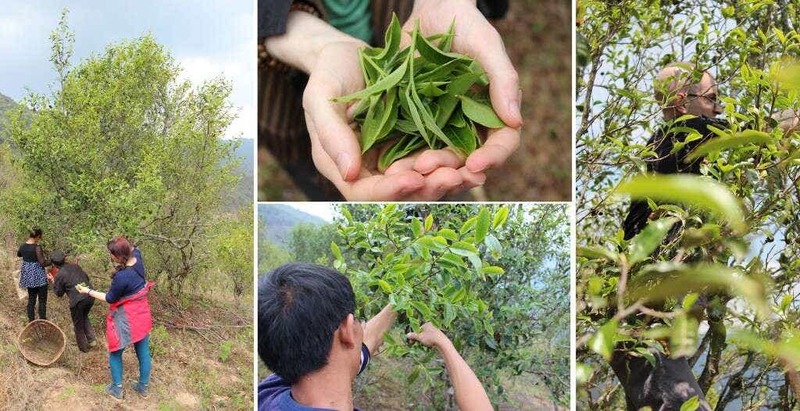 They are picking buds and young tender leaves from wild Jujube plants growing unmanaged and wild high up the slopes of Laoshan, just the way they carefully pick tender spring tea leaves. Then, they are taking this wild-picked, spring-fed, mist-shaded mountain Jujube to their workshop, spreading it out in bamboo baskets to wither just like green tea. Everyone in the workship sits at the basket and sorts through every leaf, discarding buds and leaves that are not perfect. Mr. 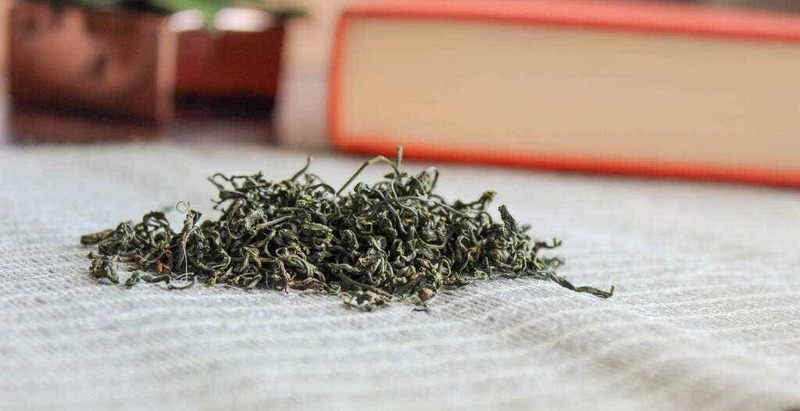 He then takes this withered leaf and heats it over careful temperature control, just like his green tea, then curls it into thin spirals like Laoshan green. In this way, he slowly dries each batch at low temperature in tumblers until the jujube is just as fragrant as Laoshan green. On the left: Gan Zao Ye. One the right: Spring Laoshan Green. All the subtle techniques that Mr. 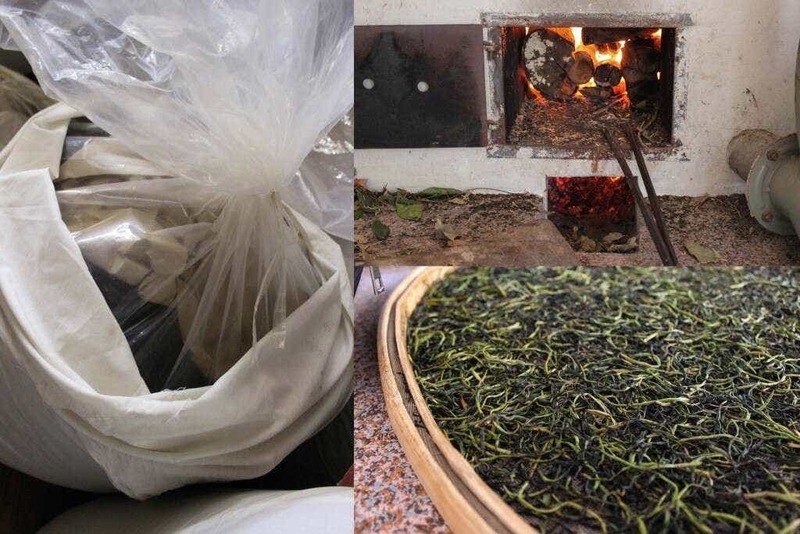 He has learned as a pioneer of tea in Laoshan Village apply directly to this herbal, non-tea leaf. The leaves respond in the same way to withering and processing, becoming more and more aromatic. When we tried Mr. He’s Laoshan Gan Zao Ye (Wild Jujube), we were blown away. It had the flavor complexity of any incredible green tea with deep lingering sweetness, rich malt tones and a barley flavor all its own. The character of the finished tea felt like an extremely true expression of Laoshan, and the He Family’s values despite coming from an entirely different species of plant. Wild Jujube grows native in Laoshan, and in Shandong can live to be hundreds of years old. It is an incredible plant for having an immense concentration of polyphenols and other antioxidants for a packed flavor profile, while not having the caffeine that is naturally occurring in camellia sinensis. When processed like tea, many of the same chemical transformations occur, yielding a complexity normally only reserved for tea. Tasting this tea was a revelation to us. It was a huge reminder of how important craft is to making fine tea, and an open invitation to delve further. 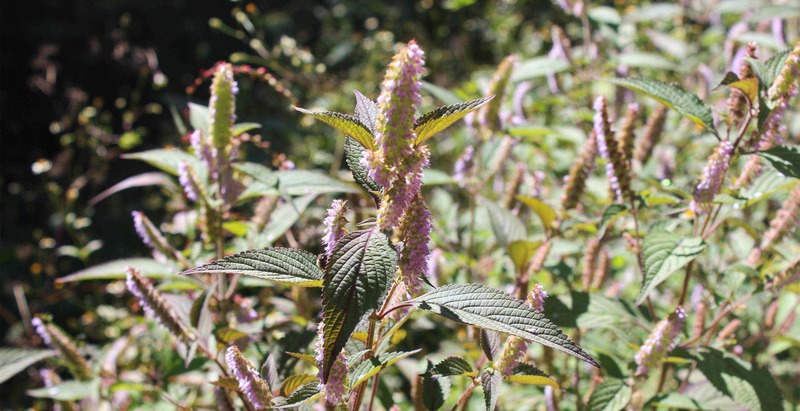 If a green tea processing on Gan Zao Ye yields such promising results, what about Tulsi? Mint? The possibilities are endless. 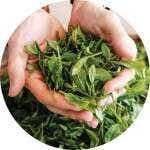 What about oolong processing on herbs? We are hoping to work with more farmers in the coming years to push these boundaries and see how else the craft and culture of tea making can be applied. 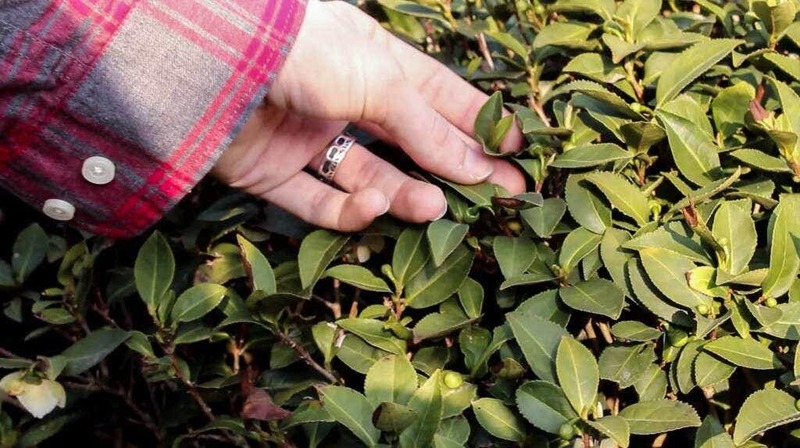 We have already seen some incredible results from caffeine-free camellia crassicolumna in Qianjiazhai that we hope is produced in enough quantity to share. The next step is bringing over technical masters of tea to herb growing operations and see if there is room to collaborate. We would be so excited if tea processing could be used on Tulsi in India, or even with greenhouse herbs like mint growing closer to home. 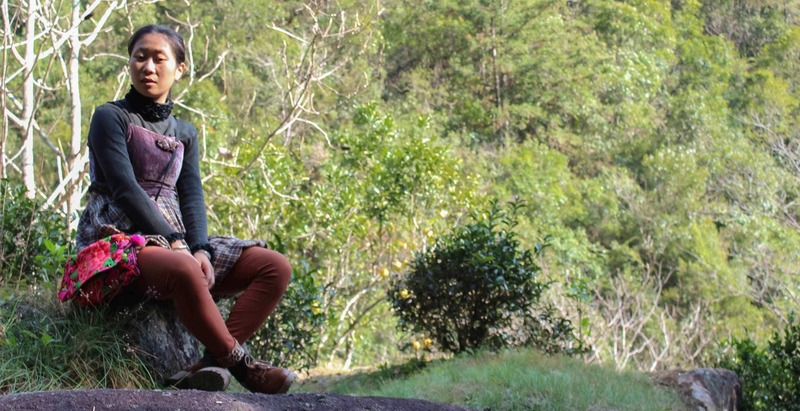 At the end of the day, the work of our tea farmer friends across China is an inspiration. It is worth fighting for. It is what gets us up every day. We hope to continue meeting new friends across China, learning about different perspectives on processing, seeing different techniques in action, and witnessing innovation and creativity in the industry. We will continue sharing everything we can- pictures, videos, stories, and of course, the tea itself from our talented friends in the hope that it continues pushing our industry to focus more on the actual people behind each leaf. Getting to know the people that make all the beautiful things in life honors their contributions to the world and makes our own enjoyment all the greater. Posted on June 24, 2016 at 7:48 pm.